If you are thinking about rolling over and are not sure what option is most financially beneficial, we can help you. This calculator will analyze your information and give you how much you could expect for each option you have which includes rolling over into a Roth IRA, rolling over into another type of tax deductible account like a Traditional IRA or taking a lump sum. See which option is best for you now. If you are still not sure what to do, we created an additional evaluator guide that gives you comprehensive list of things that you should be taking into consideration and the pro’s and con’s of each. Check out our 401(k) Rollover Evaluator now. The IRA Rollover Calculator is a tool for you to use in your financial planning. The results are based on the information provided by you, and Guided Choice is not responsible for any errors or omissions with respect to such information. The calculations provided should not be construed as financial, legal or tax advice. 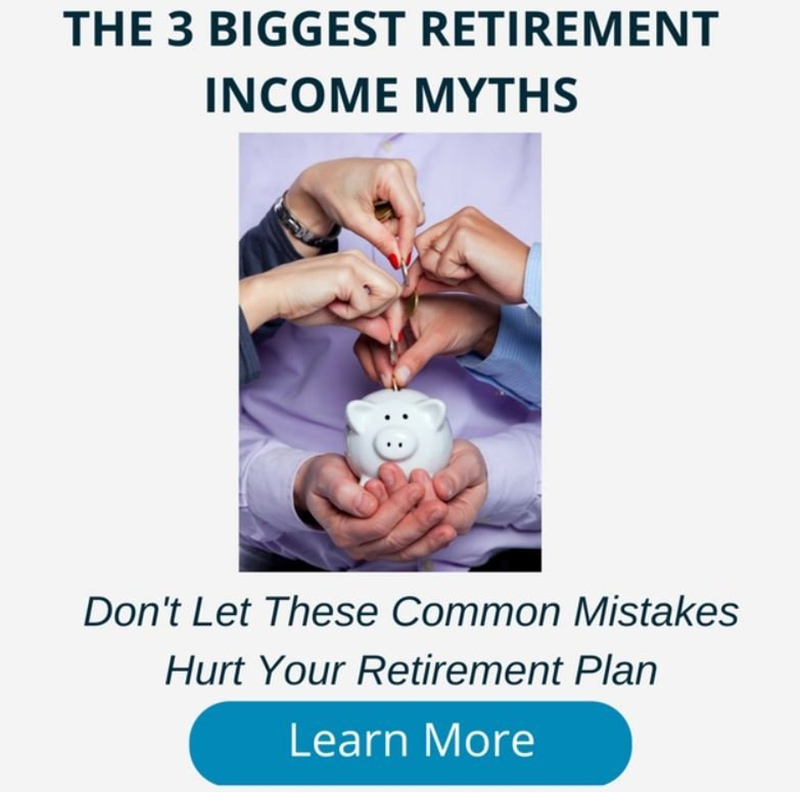 In performing these calculations, the IRA Rollover Calculator makes certain assumptions regarding federal and state income tax rates, whether contributions to retirement plans are made before taxes, and the taxation of withdrawals from retirement plans that may not be accurate in your personal situation and may change over time. Results and recommendations provide by the IRA Rollover Calculator are not guaranteed.